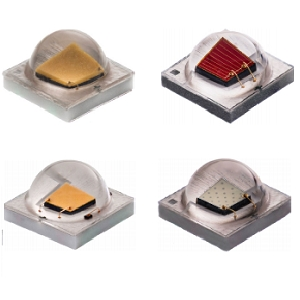 The Synios SFH 4776 from Osram is a broadband infrared LED for near-infrared spectroscopy applications. Near-infrared spectroscopy enables such things as the water, fat, sugar and protein content of food to be measured. This LED is based on a highly efficient, blue-emitting ThinGaN chip in UX:3 technology. A phosphor converter specially developed for spectroscopy converts blue light into infrared light with a broad wavelength range of 650 nm to 1050 nm. This LED helps in integrating spectroscopy applications into smartphones by acting as a compact light source for the spectrometer. 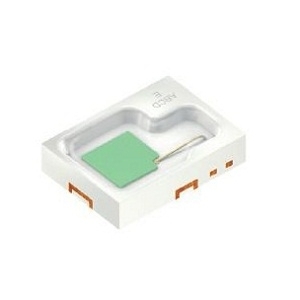 It is available in a 0.6 (height) x 2.75 x 2 mm compact package, making it ideal for use in smartphones.